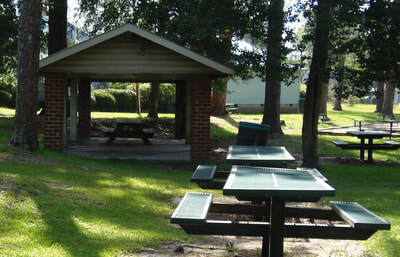 Situated on 95 acres of multi-purpose land, Paulk Park is Fitzgerald's largest park. 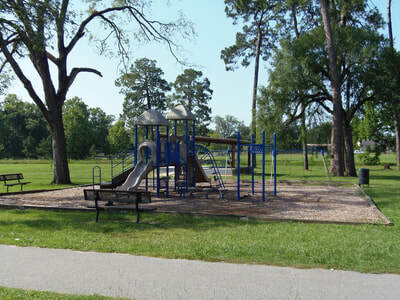 Throughout the year, Paulk Park hosts annual events such as the Harmony Jubilee, the Pig Pickin' BBQ Cook-Off, Skydiving, and the 4th of July Celebration. 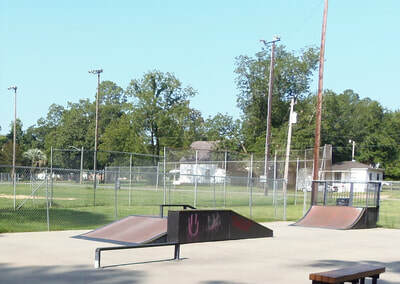 The 5-acre County Lake runs north-south and divides the park​ in two. 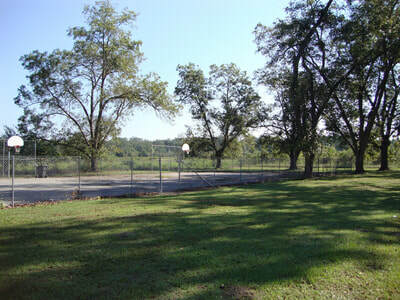 The Paulk Park Ball Fields and Picnic Shelter on the east side of the lake can be accessed from Perry House Road, while the Paulk Park RV Campground and Depot Cabin located on the west side are accessed via Paulk Park Road. 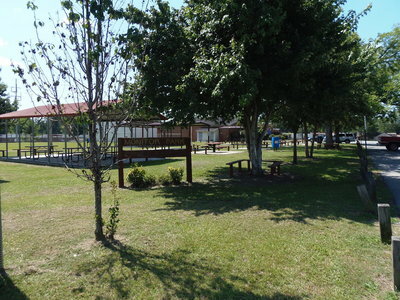 All of these facilities are available to rent individually for your sporting, family, meeting, reunion, or festival event. 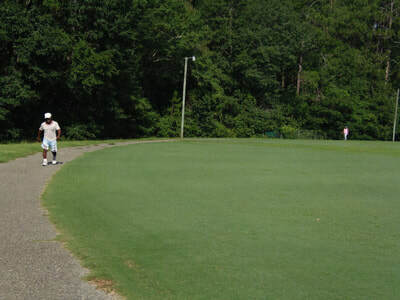 If you're interested in selling food and beverages in any Fitzgerald-Ben Hill DLS park, you must submit a Vendor Application and fee, along with a copy of your business license and food service permit ​signed by the Health Inspector. 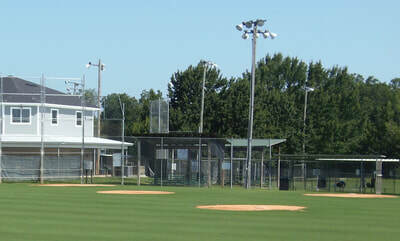 ​ ** All private coaching or scheduling the use of batting cages must be approved by DLS. Please contact Keith Morris or Larry Hall at 229-426-5050. Open during daylight hours only, unless special event being held. 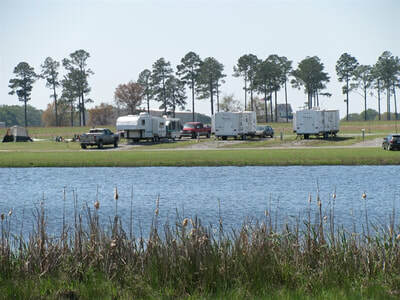 ​​​The Paulk Park RV Campground sits right next to a 5-acre lake fully stocked with some of the best catches in the area. Troll the lake for bream, bass, and catfish or sit outside and relax in the cool breeze while enjoying a good book and the peaceful scenery.